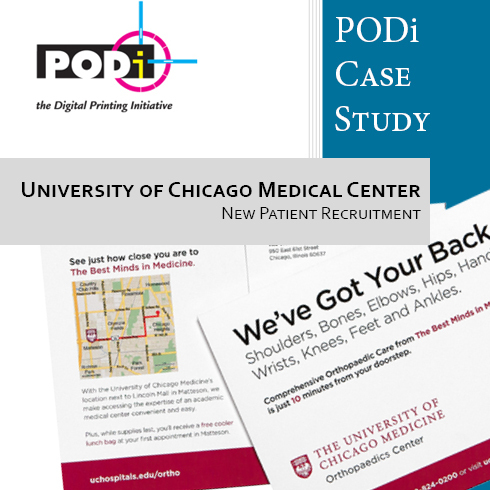 A Chicago-based print service provider teamed with locr to create a highly compelling direct mail campaign. In each digitally printed mailer a personalized map showed the recipient exactly where the facility is relative to his or her home with a route line. jump in new patient visits compared with the previous year.